This category consist of borrowers who may be individuals or institutions who seek loans/ advances from public and / or private sector banks and financial institutions, for the development of existing ventures. It jas been observed that in majority of cases the parties have defaulted in repayment of loans, in most other cases the intensions are suspect. The creditors would however like to recover most or all the outstanding dues. 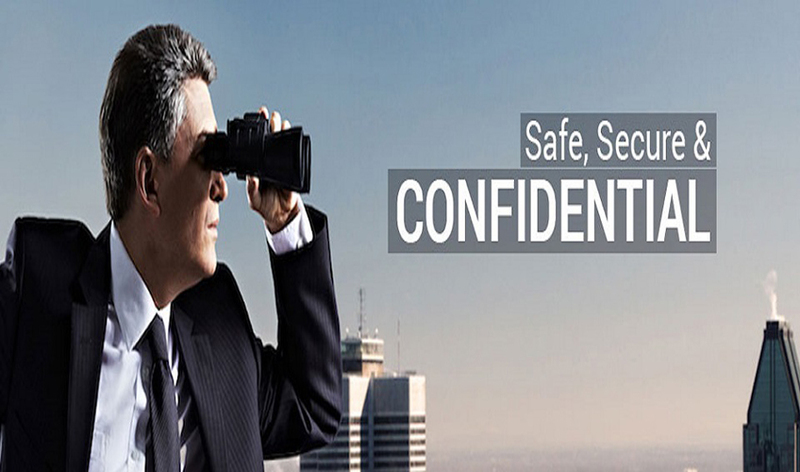 As a private investigation agency we have carried out investigations in several states and union territories of India and have built-up a network of contacts in several places, which gives us a better success rate. Since we are conversant with the procedures adopted by different revenue authorities we have an edge over others. The experience possessed by us in this field should qualify us as an automatic choice, should you desire to engage our service. Insurance Fraud and Forgery Handwriting Verification. Fraud relating to motor vehicles, medical insurance claims, cattle/live stock, marine insurance horse racing, burglary etc.